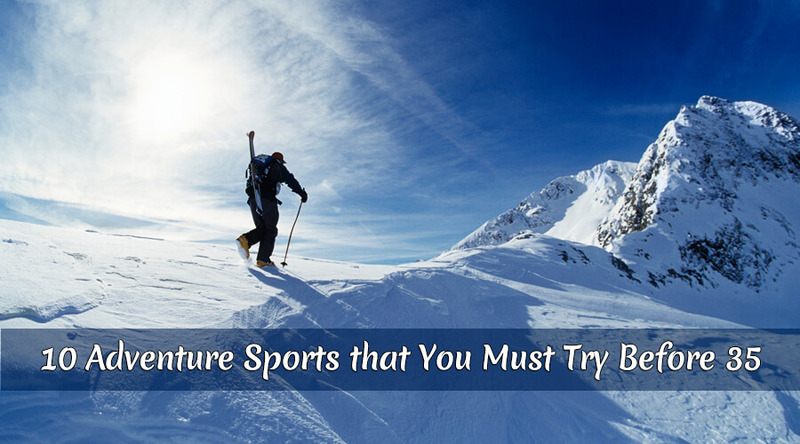 When sports are mixed with adventure, they become capable of giving you ultimate life-changing experiences. 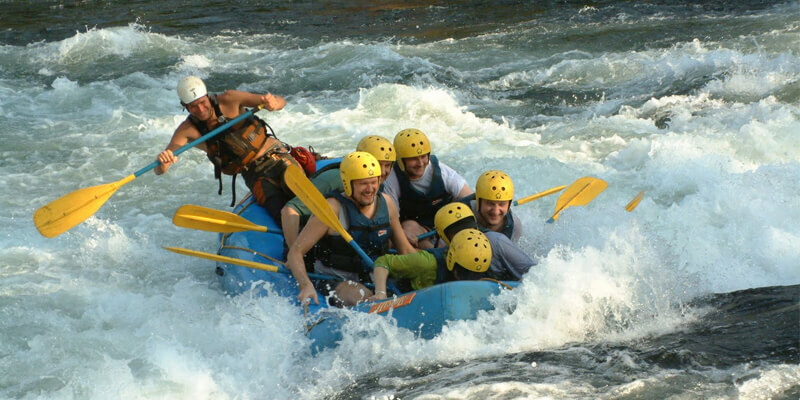 Going on adventure tours can give you some really joyous moments that you can cherish forever. Adventure sports not only allow you to celebrate your passion and satiate your enthusiasm but also help you to overcome your fears. 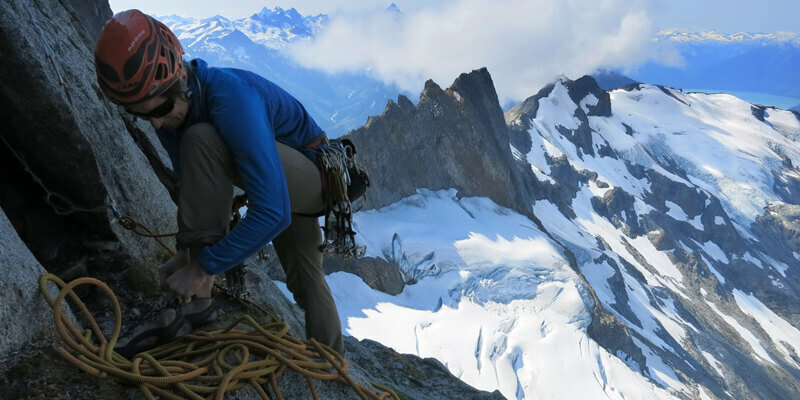 Here is a list of adventure sports that you must try before you turn 35. 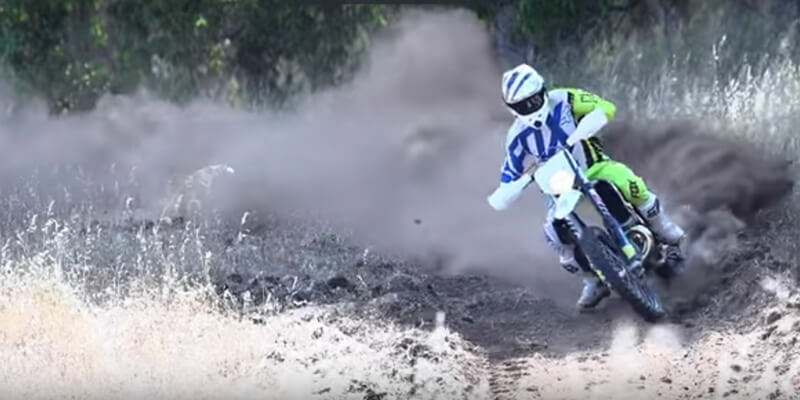 If you are a biking enthusiast, then dirt biking is a must-try adventure sport for you. It is usually done on rough terrains while you ride a powerful bike that is capable of tolerating hits, fall-overs, crashes, blazes and other extreme movements. Everyone has a desire to fly in the sky, and paragliding lets you do just that. You are attached to a paragliding aircraft and made to jump down a valley. You fly across the valley and land on earth safe and sound. Do you know what a free fall is? You must have seen non-living things falling from a height, but can you imagine yourself going down as well? If you visit an adventure place that offers bungee jumping facility, you are tied with an elastic rope and thrown down from a height. The rope stops stretching before you hit the ground so that you are left hanging in the middle of the air. In this amazing winter sport, you skid on the snow while supporting your body on the skis. 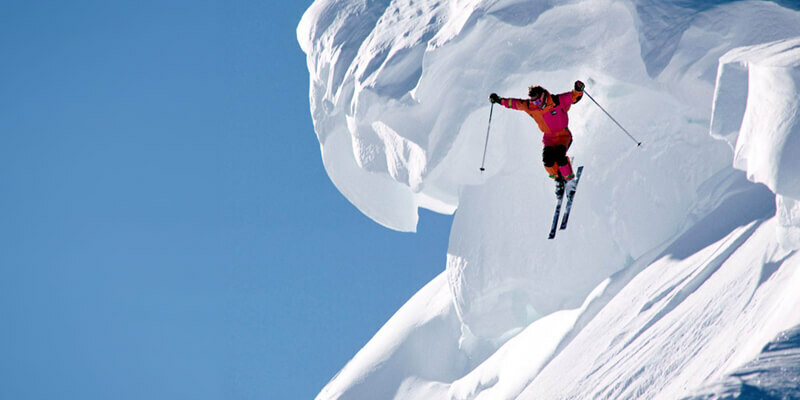 You learn to ski, and at the same time admire the beauty of nature while doing this adventure. 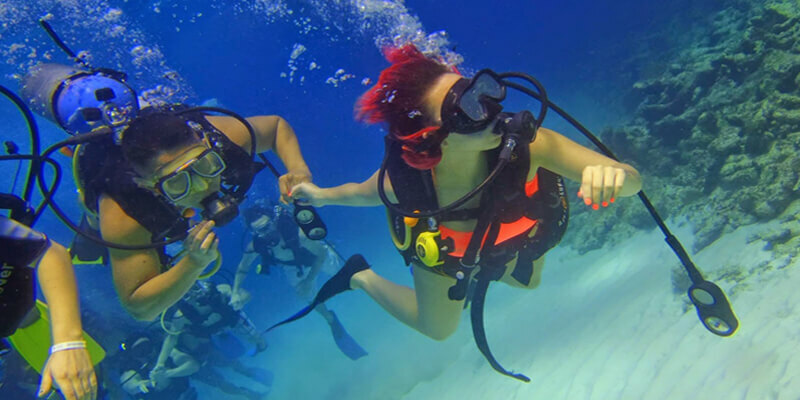 Scuba diving is a life-changing adventure experience that everyone should try before turning 35. You get a chance to be in awe of underwater life and have some memorable sights never to be seen on earth. 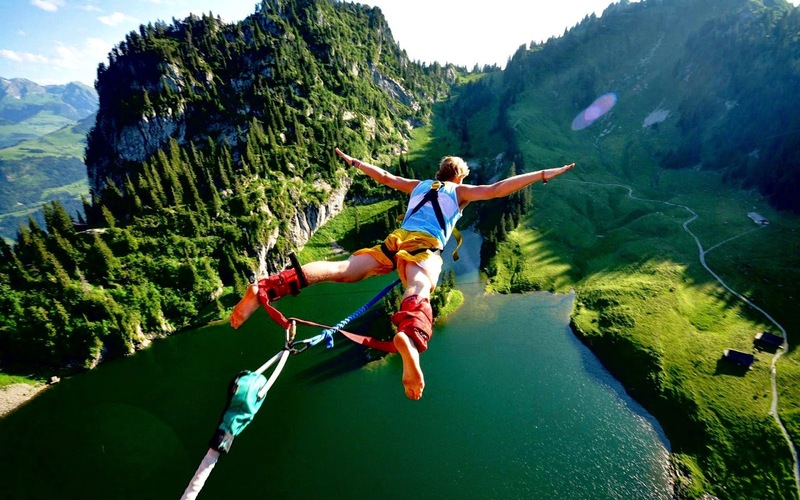 This sport consists of a number of activities, including flying fox, death slide, aerial runway, zip wire, etc. You travel along a pulley that is suspended on a steel wire that passes across a mountain, a river or a valley. Want to ride the waves? Go for a surfing adventure sport under professional guidance. Don’t try this if you are not a good swimmer though. Mountain hiking needs a lot of stamina and strength, as you go for a hike over a mountain. It can be several miles long, and can actually send your heart rate to its extremes. So, better try it before 35. In this adventure sport, you row your boat through a narrow water channel and enjoy the water gushing through your body. Rafting is an amazing, yet dangerous sport and you should follow guidelines to be safe and happy. 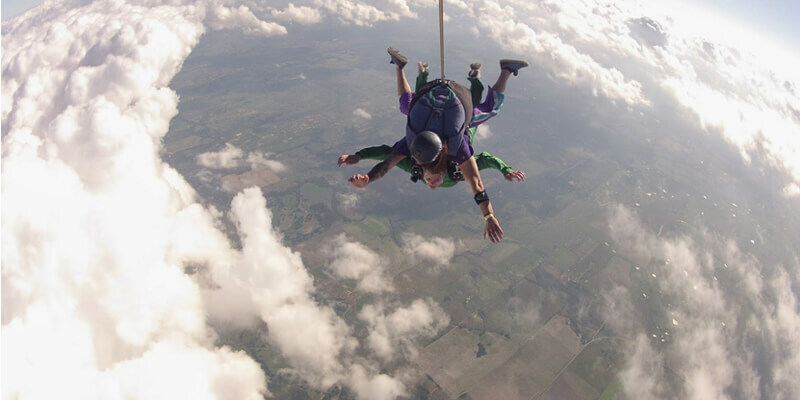 Skydiving is one of the riskiest extreme sports. In this, you jump from an aircraft and land on the earth while keeping your speed controlled with a parachute. 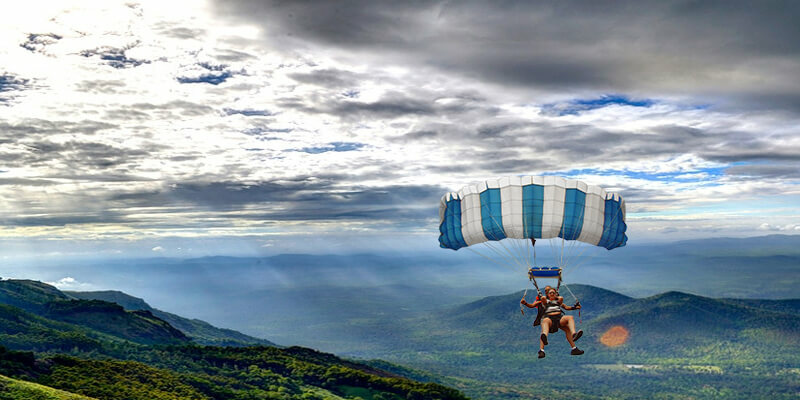 Mysore, Aambey Valley, and Dhana are some of the adventure places in India that have facilities for skydiving.